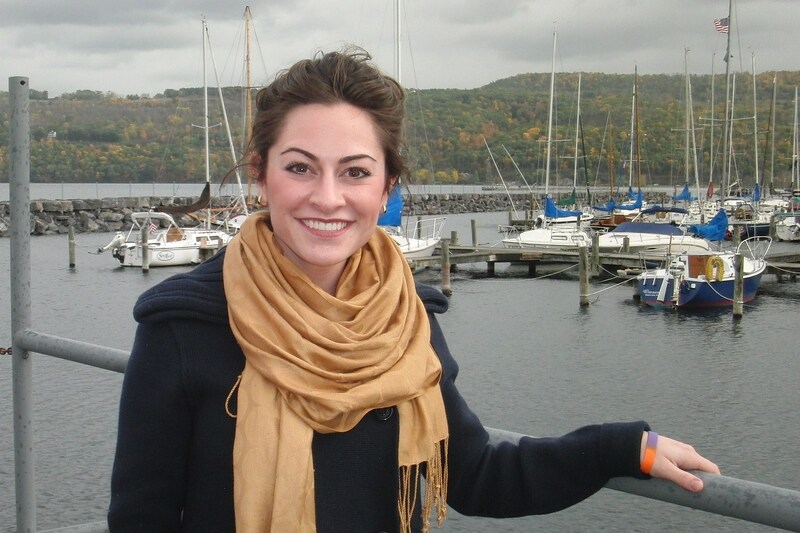 Emily Sullivan initially began her involvement with Streetlight as a volunteer during her time as an undergrad at the University of Florida. Through her service work, she discovered her passion for working with chronically ill adolescents and young adults. Inspired by the depth of the relationships forged through Streetlight’s model of palliative care, she joined the Streetlight staff upon her graduation and now leads Streetlight as the Director. Emily completed her Master of Health Education at the University of Florida and is a certified health education specialist. undergraduate volunteer in 2013 while studying Family, Youth and Community Sciences at the University of Florida. His involvement expanded to his role as Streetlight’s Technology Manager in 2014. After graduating from the University of Florida in Spring 2015, his love for the support that Streetlight provides inspired him to take on the position of Streetlight’s Assistant Director. Since then, Drew has beenpursuing a Masters in Health Education and Behavior at UF. 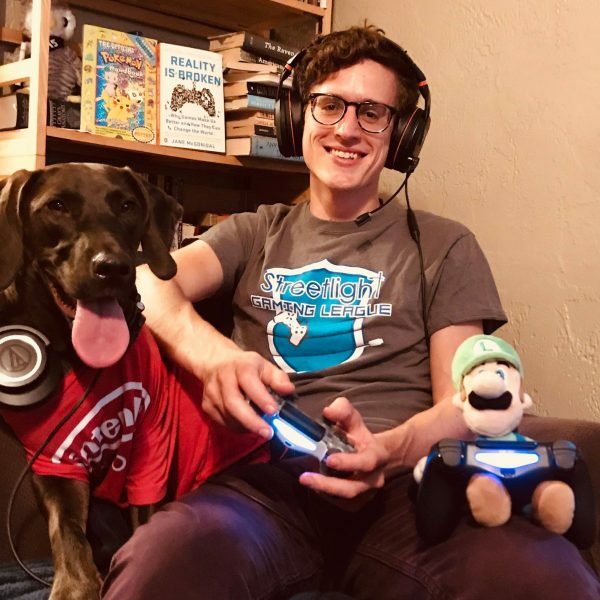 During the Summer of 2018, Drew launched the Streetlight Gaming League, an online extension of Streetlight support that allows patients and volunteers to connect via online video games and a chat application called Discord. 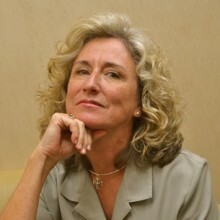 Rebecca Brown founded Streetlight in 2006, hired by the University of Florida Department of Pediatrics and Dr. John Graham-Pole to develop an adolescent palliative care support program in 2005. The name Streetlight is based on her thesis work in seminary at Pacific School of Religion in Berkeley, CA. Rebecca is now a freelance consultant and lecturer on adolescent spiritual formation, death education and palliative care. The Streetlight Team is a diverse group of 69 UF students selected through interviews and recommendations who have undergone eight hours of special orientation on adolescent psychosocial and health issues, palliative care, end-of-life care, and the four primary disease populations we serve. Team members are aged 18 – 25, and most are pre-med or have relevant experience with chronic/terminal disease. Each team has a captain and is closely supervised by the director and assistant director with daily briefing, education, chart-writing, rounds and discussion.